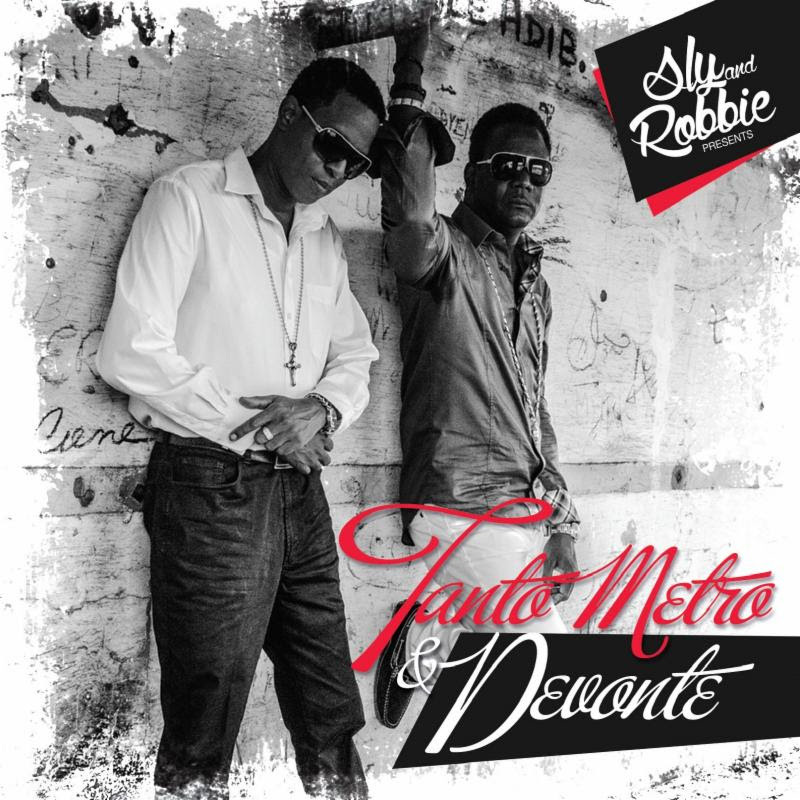 Having achieved a pentacle of success with a hit filled catalog, Tanto Metro and Devonte aim to reclaim the top of the charts with the help of acclaimed Grammy Award winning producers Sly & Robbie with the release of their 4th studio album. The duo who has topped worldwide, including billboard reggae and billboard Hot 100, have made their mark on the mainstream musical scene with their distinctive blended voices. Dancehall deejay Tanto Metro (Mark Wolfe) and singer Devonte (Wayne Passley) harmonious combinations of reggae, dancehall and lovers rock caters to all, and while the prolific production duo of Sly & Robbie are renowned for their stellar reggae productions, the award winning team has produced tracks for the likes of Paul McCartney, Britney Spears and Wiz Khalifa. Speaking of the creation of their latest album, the prolific duo explained "We were far more involved in the creation of this album than any of the previous ones.We were involved musically, creatively, emotionally and spiritually. Plus, we have not released an album in a while now, so this is like our first album, all over again." The album which consists of 10 tracks, is a combination of light-hearted, fun, loving and inspirational music, such as one of their admittedly favorite "There's A Reward". The hit bound single is a remake from the Legendary Joe Higgs "the message of hope in this track resonates deeply within us. Our journey has been very challenging thus far but we know that "There's a Reward" for us, and its gonna be Great." stated the singers. The combination of award producers and reggae/dancehall stars have ensured that this latest album becomes an instant classic. Sly & Robbie presents "Tanto Metro & Devonte" is available now on iTunes distributed by Zojak WorldWide and physical copies release on July 9th. "We wanted to make a universally happy album. So the world can Sing, Dance, Love and be inspired" says Tanto Metro and Devonte.